Whoa! Slow down. Wait a minute! Who forgot to tell me about Burmese food? 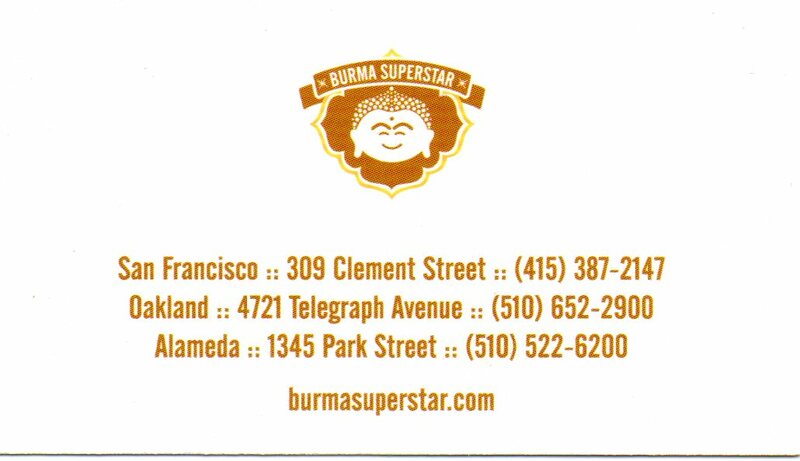 I did, after all, date a girl from Myanmar once, and I have eaten at at least one Burmese restaurant in New York, but nothing I have experienced up to now could prepare me for my first real Burmese meal at Burma Superstar, Oakland. As an Asian food freak, who has tried practically every cuisine of the continent and subcontinent, I can now say that Burmese ranks up there as some of the best. It’s not quite like Chinese and it’s certainly not like Indian, but somewhere in the middle–as reflected in the geography of the country of Myanmar itself–there lies the perfect fusion, which is Burmese food. 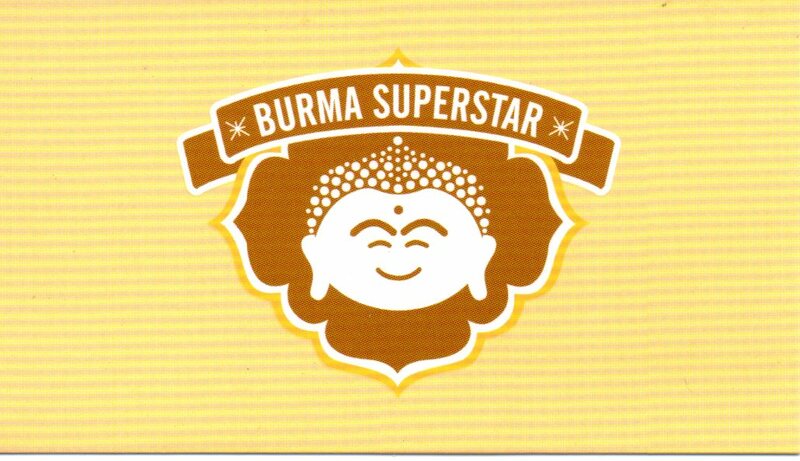 I first heard about Burma Superstar through my friends Bill & Gigi. Bill having dined at their San Francisco location only had great things to report. Gigi’s sister Tiyo, managed the place, so when I was looking for places in the Bay Area to have my book party, it was a no brainer. You already heard about how well that event went, but I have a secret confession to make: one reason I wanted to have my book party at Burma Superstar was so that I could try their food. In fact, I had to purposefully abstain from eating the Sri Lankan food that I had prepared for the party in order to have room for a full dinner at the restaurant–a small sacrifice which was well rewarded! Joining me for dinner were 9 friends from the Bay Area (I didn’t know I even had that many friends in the Bay Area), who were all veterans of Burma Superstar. While we perused the menu deciding what to have, Tiyo just started sending dishes out to us from the kitchen. First came the salads–the legendary tea leaf and rainbow salads–both of which were featured on Food Network. I had more than one recommendation to try the tea leaf salad, especially since it was dressed with a unique paste of fermented tea leaves. 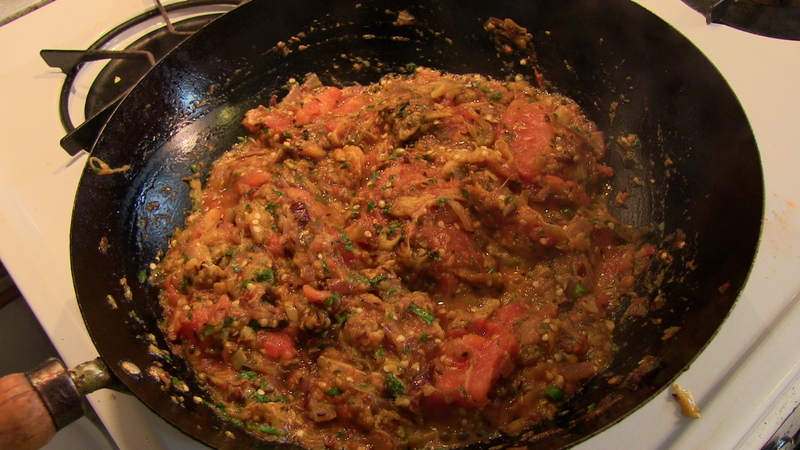 How do I describe the flavor of this special ingredient other than to say it was…singular…and most delicious! The salad comes with all of it’s individual ingredients–including fried garlic, peanuts, sunflower seeds, tomatoes, romain lettuce, and dried shrimp–unmixed and the waitperson tosses them together at the table, which also adds a nice touch. The rainbow salad came with a similar presentation, helpful in identifying all 22 ingredients it is composed of, before being quickly devoured. The dishes kept coming in such quick succession that all of us were kept very busy, spooning delicious tidbits onto our plates and making room at the table for everything. “Ooohs” and “Aaahs” replaced regular speech as we voiced our collective foodgasm over the great dishes we were tasting. So greedy was I that I forgot to take notes about individual plates, but much of my recollection of that evening is imprinted on my tongue. The curry pork with potatoes was incredibly moist and tender; the fiery tofu with vegetables, spicy/sweet; the sesame beef had a tanginess from the added tamarind; and the tender strips of chili lamb had a serious kick. The mango shrimp, a dish I had seen prepared in the kitchen also had the spicy/sweet combination, which I have come to associate with Burmese food. No where was there any coconut milk or curry leaves like Sri Lankan food, or kaffir lime leaves and galangal, like Thai. Simply Burmese cuisine in all its glory! After such a feeding frenzy, I don’t think anyone at the table was in any shape for dessert, but we had to go for it anyway. It’s the first time I’ve ever seen 10 stuffed people share one dessert, the sticky black rice with coconut ice cream, which was, of course, another victory. 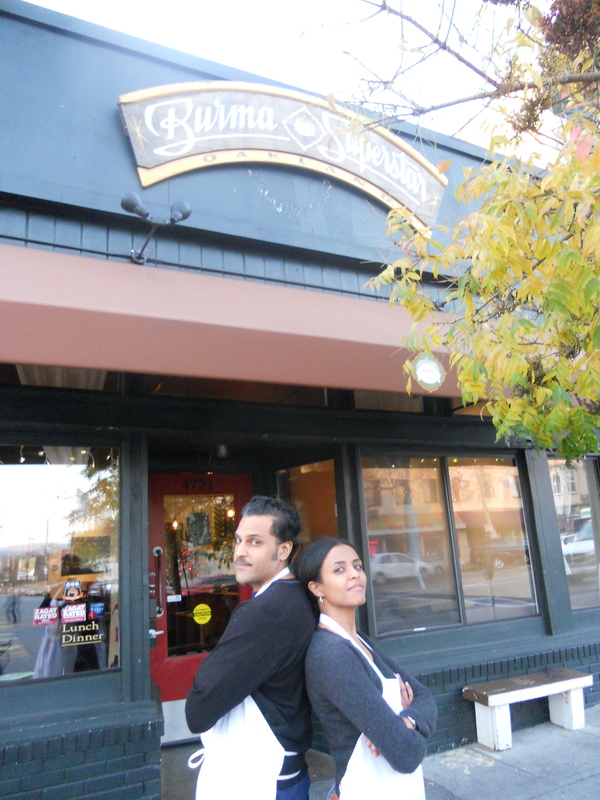 Eating at Burma made us all feel like superstars. Forget the food !! , who is that goddess ? Such elegance and grace !! Burma in D.C. (Chinatown–on 6th at H St, N.W.). My favorite restaurant of all time. To die for Burmese food! Previous Previous post: EXTRA!! EXTRA!! 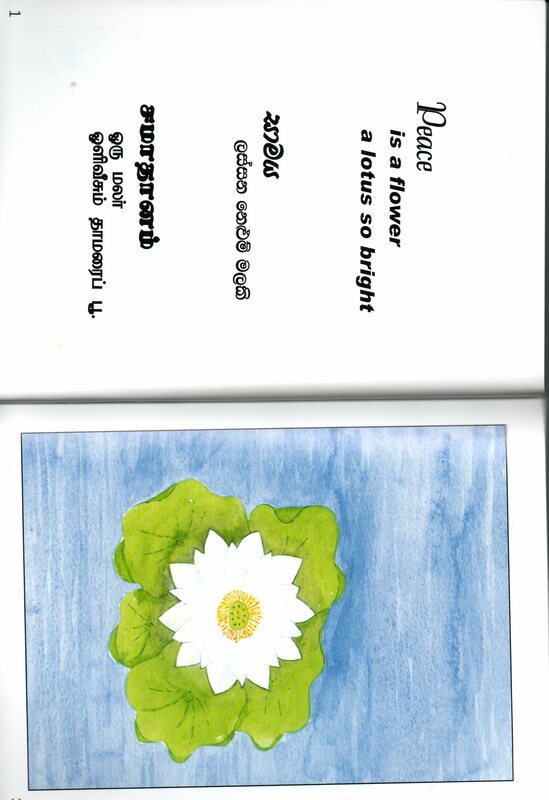 from The Sunday Times of Sri Lanka….